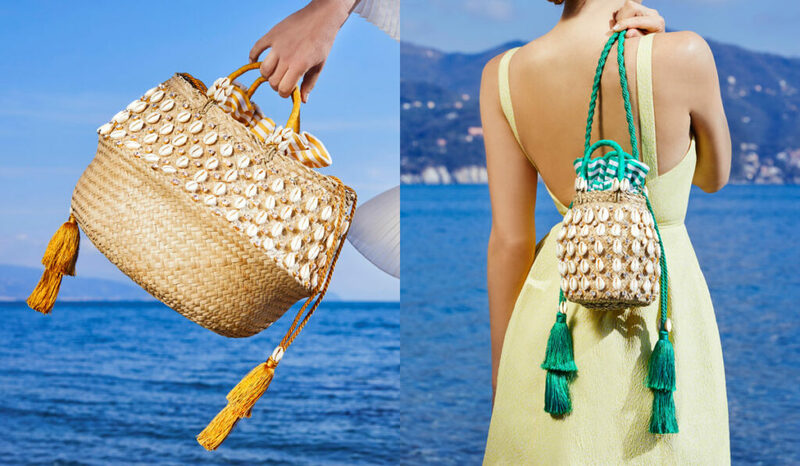 Fresh off of teaming up with Lebanese designer Racil Chalhoub on a capsule collection, Aquazzura’s Edgardo Osorio has joined forces with Le Ninè and Rebecca De Ravenel on another summer must-have. 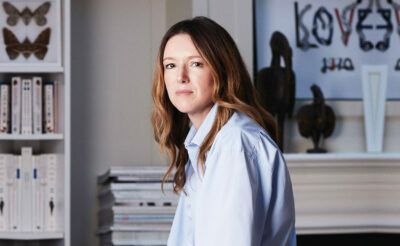 Not ready-to-wear this time, Edgardo has stuck to what he’s synonymous with – chic footwear with a focus on wearability – and also made his first foray into accessories. That’s right. For the first time ever, you’ll be able to get your hands on Aquazzura’s new accessories collection, titled Escapes. 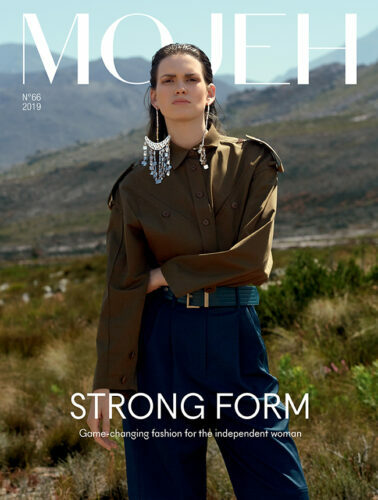 It will include a selection of colourful bags, hats, earrings and shoes. 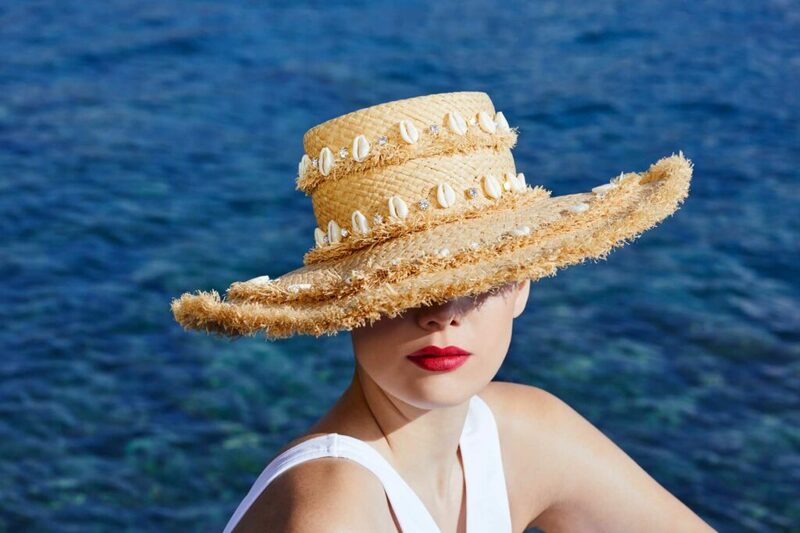 Evoking the spirit of summer (think vibrant colours, seaside-inspired embroideries and chic finishings), Edgardo’s new offerings stem from his inspiration of the Riviera and Capri. 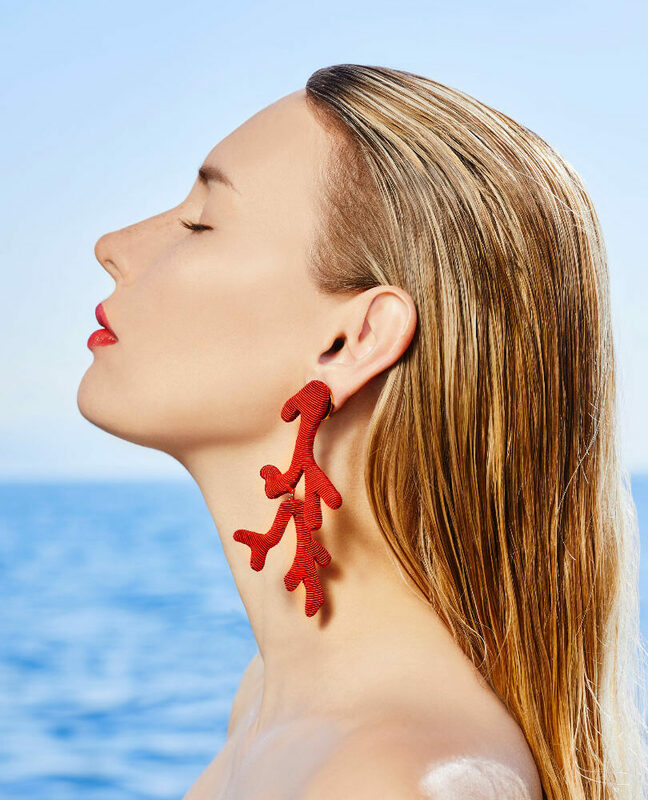 For the earrings, Aquazzura’s Creative Director worked with Rebecca De Ravenel on the designs – which come in the shape of coral branches and bonbon bells. Plus, they come adorned with shells. 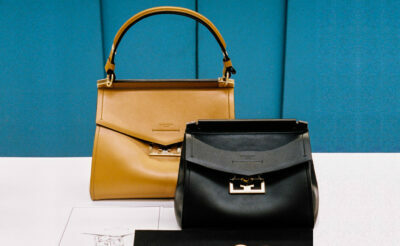 For the second part of the debut accessories collection, Aquazzura teamed up with Le Ninè on a slew of hats and bags. Beautifully decorated with colourful silk tassels, embroidered crystals and seashells (each hand-sewn by experts in Italy), the pieces are playful, yet refined at the same time. Set to instantly upgrade your footwear wardrobes for summer, Edgardo has created a footwear selection that include striped espadrilles, wedges (with coral embroideries), and fringed suede flat sandals decorated with shell. Aquazzura’s accessories will be available from this month at the Aquazzura boutique in The Dubai Mall. Now, browse through our celebrity style file and see who had the best festival looks at Coachella.